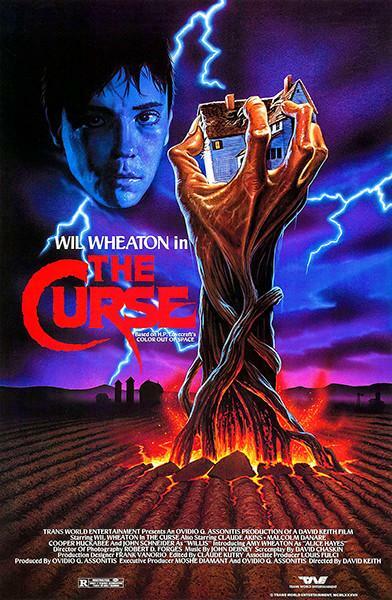 The story has been adapted before, first in the 1965 Boris Karloff film Die, Monster, Die!, again in 1987’s The Curse, which starred Will Wheaton and John Schneider. According to the statement, Color Out Of Space will see Joely Richardson, Tommy Chong, Elliot Knight, Julian Hilliard, and Q’Orianka Kilcher all join Cage in the cast. No date has been yet announced for release.